A businessman was yesterday granted bail after being charged with causing the death of a road maintenance worker due to dangerous driving. 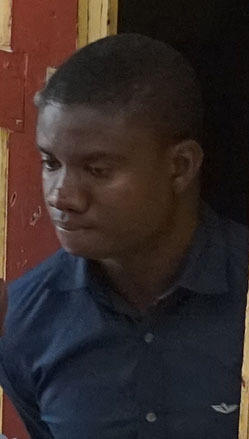 Oscar Stull, 28, of Lot 675 Perseverance, East Bank Demerara, allegedly drove motor car PWW 9187 in a manner dangerous to the public and caused the death of Kwasie Lewis, who was at the time working on the road. 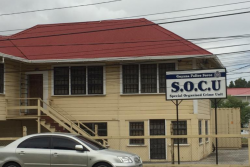 The incident happened on December 10th at around 11:15 pm at the Peter’s Hall, East Bank Demerara public road. 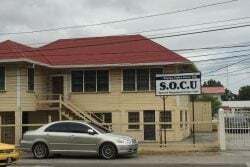 Stull, who was represented by attorney Patrice Henry, pleaded not guilty to the charge which was read to him by Chief Magistrate Ann McLennan at the Georgetown Magistrates’ Court. 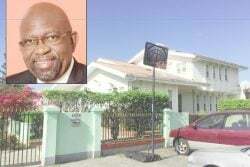 According to the police prosecutor’s facts, on the day in question at about 11:15 pm, Stull was proceeding on the eastern side of the Peter’s Hall public road when he lost control of the car and swerved right, colliding with Lewis who was working on the road. 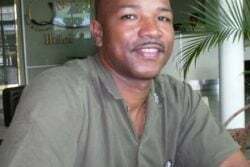 Stull was released on $400,000 bail on the condition that he lodge his passport and report to the Providence Police Station every week. He was ordered to return to court on January 18th, 2019, for his next hearing.